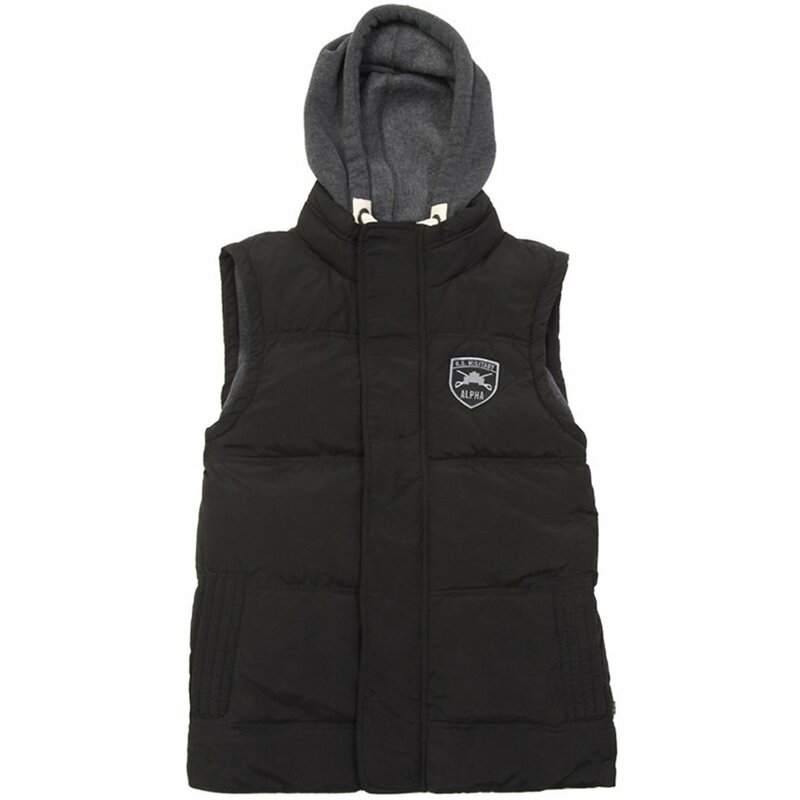 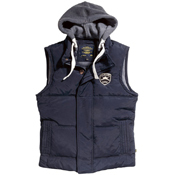 The Ferocity is a rugged style vest that is perfect for a chilly day. 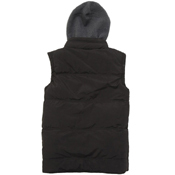 Nylon/Cotton blend shell comes with 6-button front storm flap and is quite durable against the elements. Traditional channel quilting helps distribute down feather insulation for even coverage. 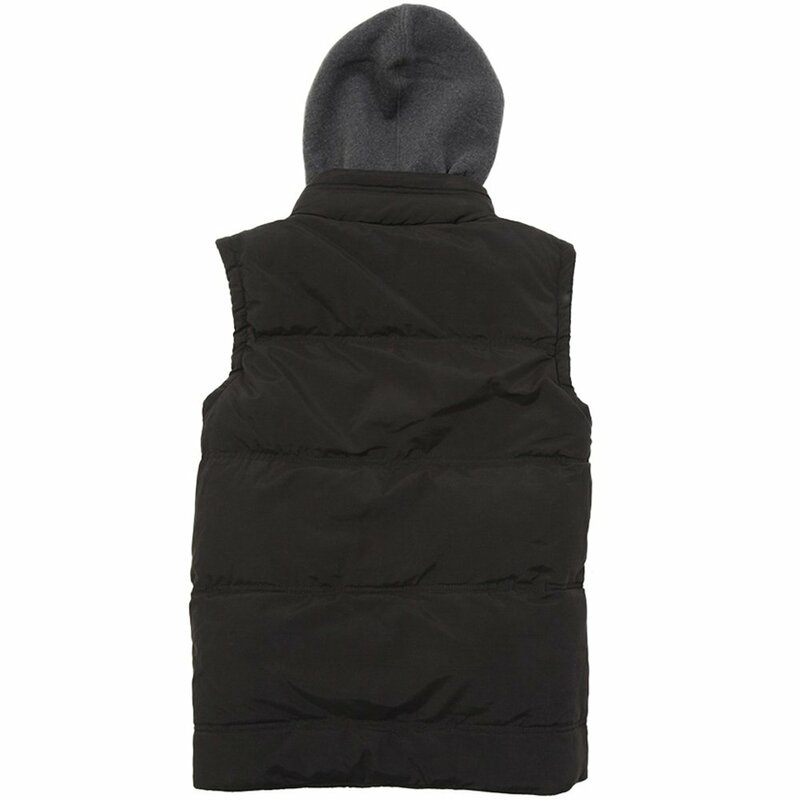 Removable hood has thick drawstrings that pull tight and keep your head protected against the elements. 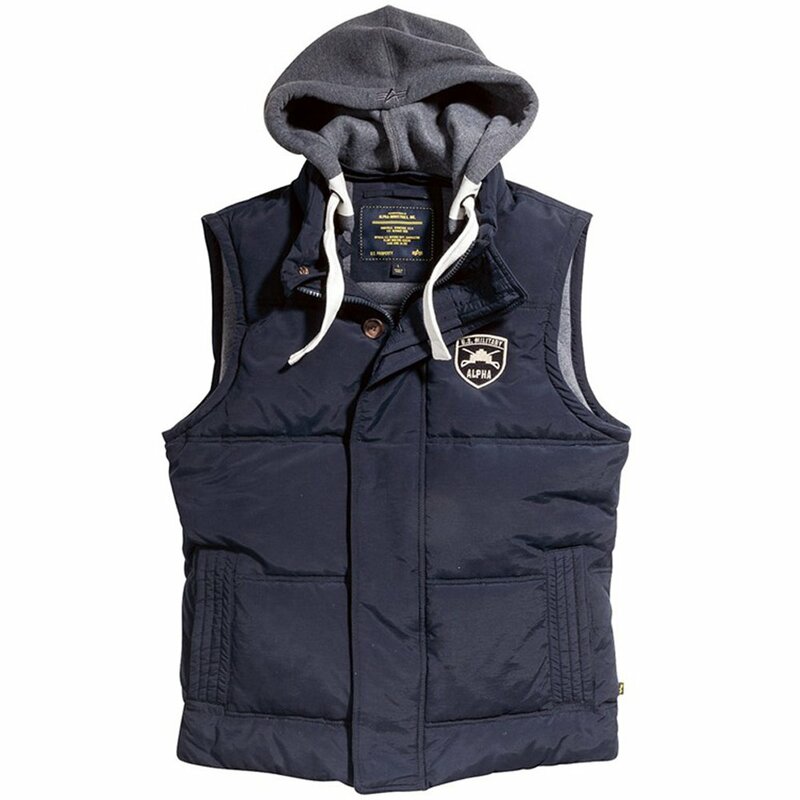 Alpha embroidered hood easily zips off for maximum versatility and style. 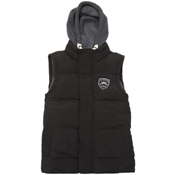 Alpha patch sewn onto front chest area, two front outside pockets and one interior pocket.